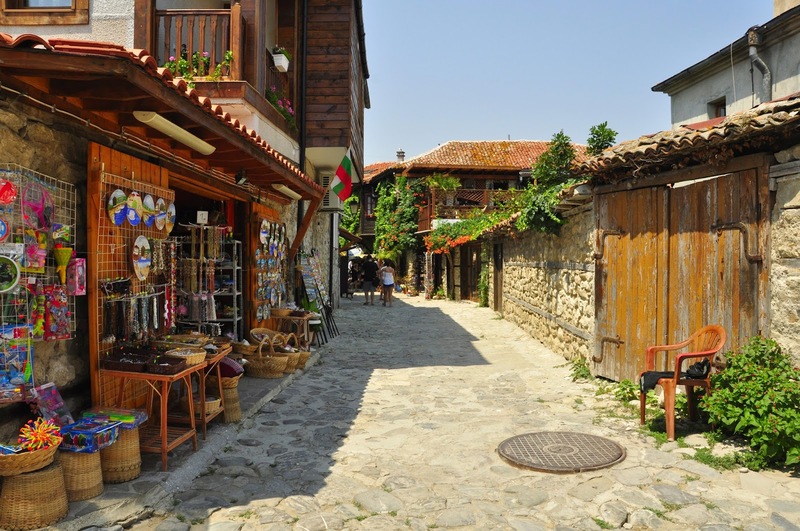 Bulgaria is famed for its beautiful Blue Flag beaches, fun resorts and family holidays, yet just around the corner from Sunny Beach, is the ancient port of Nessebar which can claim to be one of the oldest towns in Europe, dating back an impressive 3,000 years. A UNESCO World Heritage Centre, the old quarter of the town has been preserved as a living museum, displaying cobbled streets and the remains of 40 ancient churches from the medieval and other periods in history. 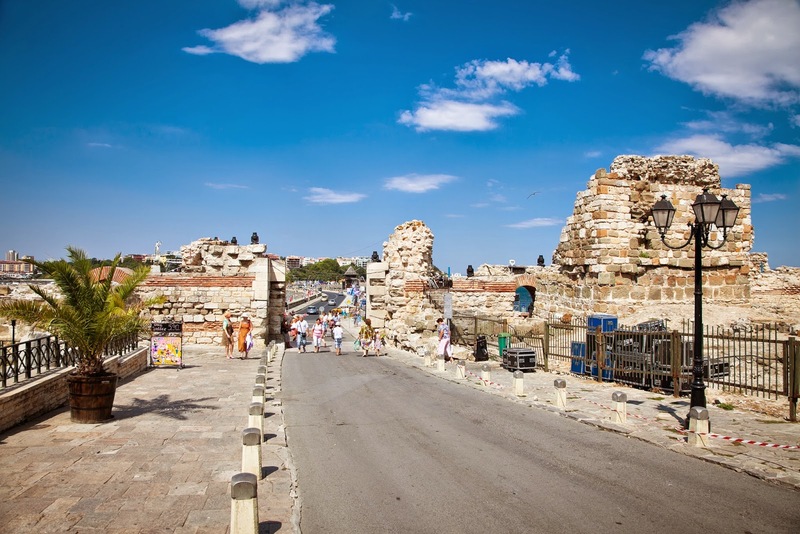 The city’s remains, which date mostly from the Hellenistic period, include the acropolis, a temple of Apollo, an agora and a wall from Thracian fortifications. There is a windmill dating back to the Ottoman Empire, which has become the symbol of the town. 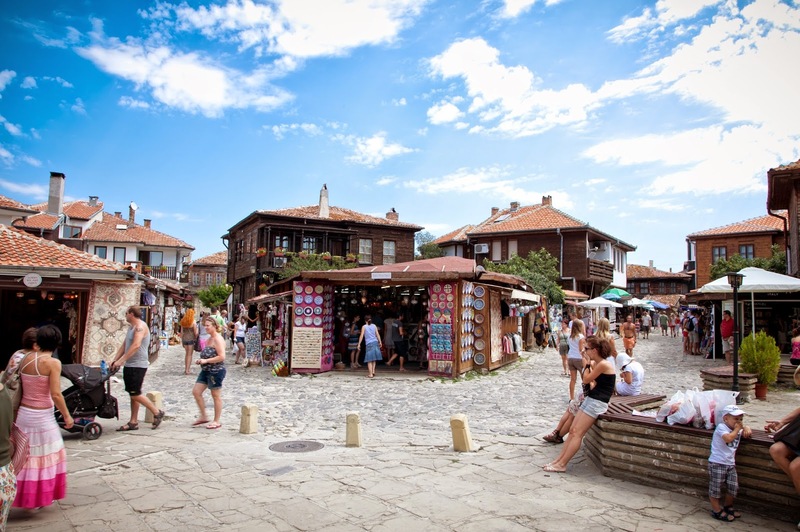 Offering a choice of good restaurants, bars and well priced shops selling local art and crafts, Nessebar is a perfect destination for couples seeking a bit more of a cultural experience. The pretty harbour, with its excellent fish restaurants is the base for many interesting excursions, including a day trip on a luxury catamaran. 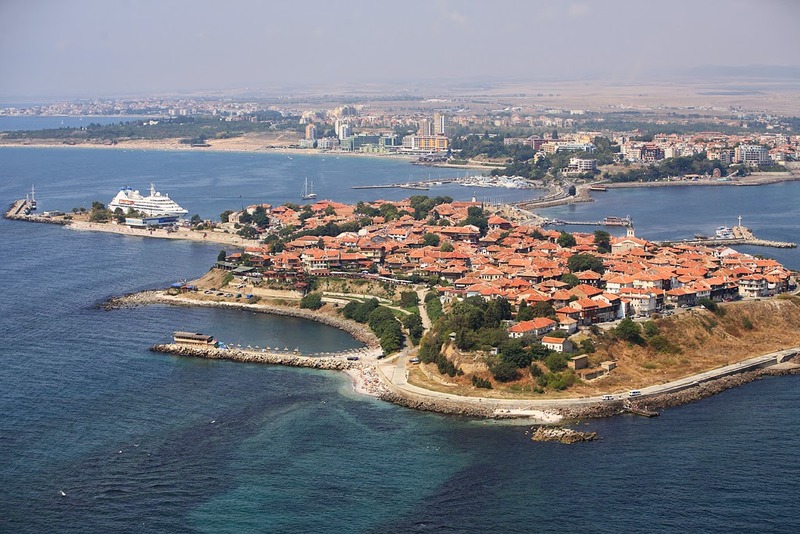 Other reasons to book a break in Nessebar include a good climate with summer temperatures averaging 25 to 30 degrees and a beautiful sandy beach. Plus the resort is conveniently located close to Sunny Beach where you can go and spend a fun evening out easily and cheaply. A seven-night break at the three star Hotel Victoria, Nessebar, on a bed and breakfast basis, costs from £392 per person, including return flights from London Gatwick to Bourgas departing 14 September. For bookings and details of excursions go to www.balkanholidays.co.uk or call Reservations Tel: 0845 130 1114 or contact your local travel agent.